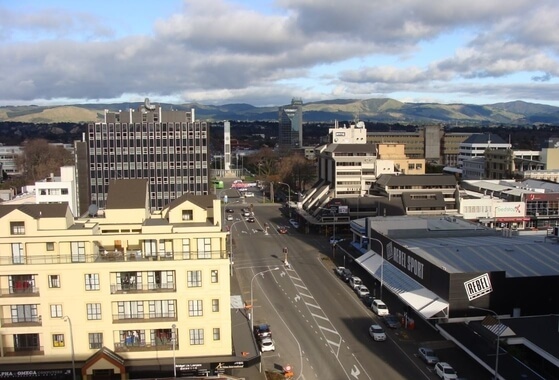 Palmerston North offers some of the highest broadband speeds in New Zealand with Fibre speeds up to 1000 Mbps. We also provide Air Fibre to the city and rural regions within the Manawatu reaching speeds up to 100 Mbps. If you are outside our Fibre and Air Fibre coverage region we also have wired services that consists of ADSL-2 and VDSL available to you through the underground copper network. ADSL can reach up to 24Mbps download with VDSL speeds reaching up to 70 Mbps download in ideal conditions. Contact our friendly support team to assist with the best options available in your area.